Rizal met a lot of women while he was traveling to different places. 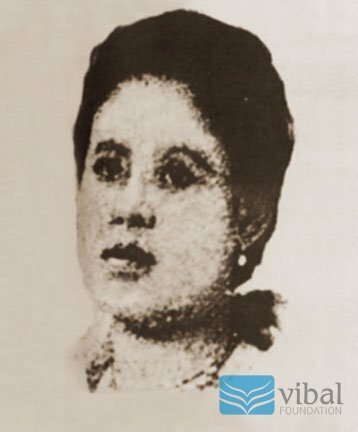 Here are pictures of some of the “women” of Rizal. Segunda Katigbak, Rizal’s first love. 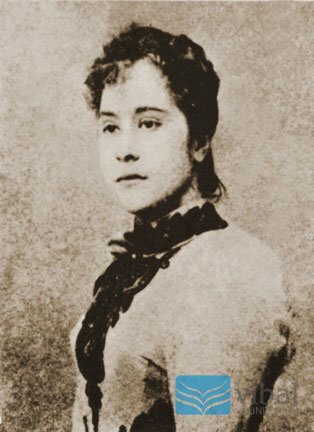 Leonor Rivera, childhood sweetheart, first cousin and “lover by correspondence” of Rizal. 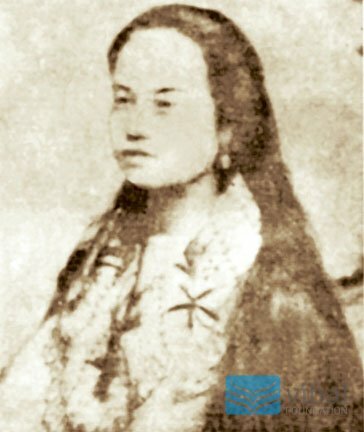 Leonor Valenzuela, Rizal’s next-door neighbor. They exchanged letters using invisible ink. 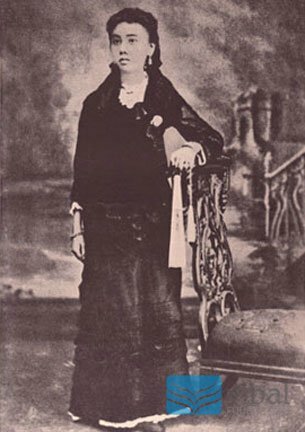 Gertrude Beckett, the daughter of Rizal’s landlord in London. 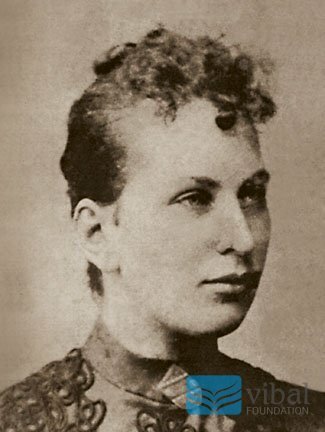 Nellie Boustead, the woman Rizal courted after he learned of Rivera’s marriage. 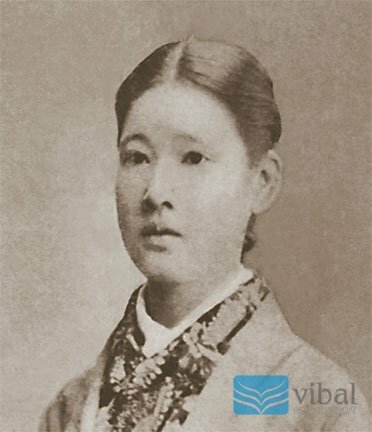 O-Sei-San, the woman Rizal met while he was in Japan. 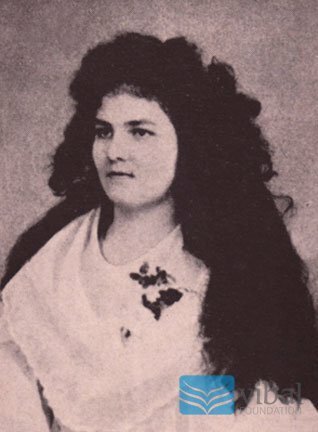 Suzanne Jacoby, who Rizal fondly calls “Petite Suzanne”. 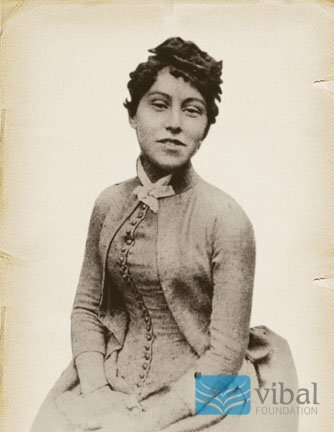 Josephine Bracken, the “Sweet Foreigner”.